Browse vegetable-oils suppliers by country and region. We are supplier of Vegetable Cooking oil & Fats form Malaysia Cooking Oil we pack in Jerry Can, Tin, drums, IBC & Flexi bags Fats are packed in Carton, Tin, Drum & Flexi bag with heat pad. Our product are Palm, Palm Kernel & Coconut based. 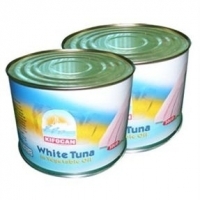 Do let us know if you have any need for this products. Look forward to your supply. Short on time? 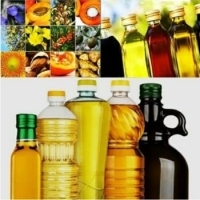 Let vegetable-oils sellers contact you. Fresh fruits, vegetables, rice and spices, palm oil and urea.